Need a cubicle solution to be delivered to order to your Salford business location? RDM Cubicles are on hand to help. 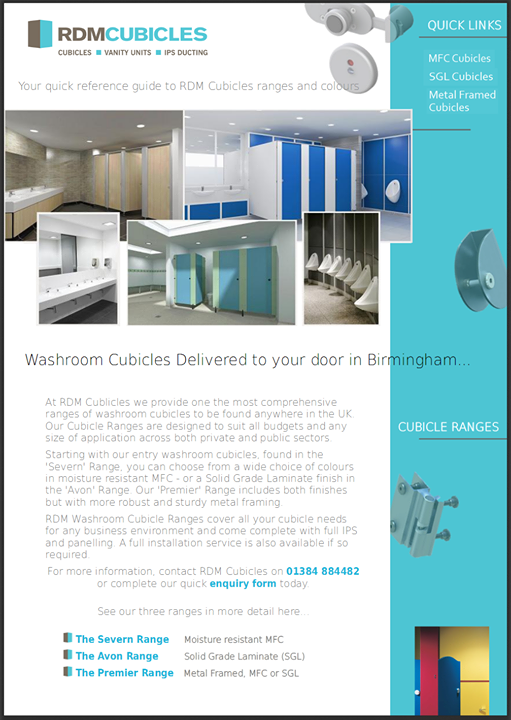 With a full range of cubicle systems and services, RDM Cubicles can supply, and also install from a full range of quality, bespoke washroom cubicle solutions. 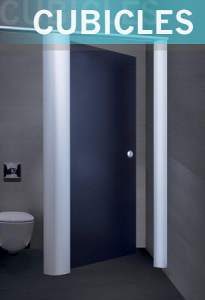 Being Midlands based Washroom Cubicles Supplier, RDM Cubicles are never too far away from most motorway hubs and road networks which means we can usually deliver most orders to Salford and throughout the Greater Manchester area in just over two hours from your order leaving our Central UK warehouses. The Severn Range: (Moisture Resistant – MFC cubicles). The Premier Range: (Metal Framed cubicle solutions finished in MFC or SGL).